The first Philly Pretzel Factory in Dallas is slated to open late October at 5601 W. Lovers Lane. 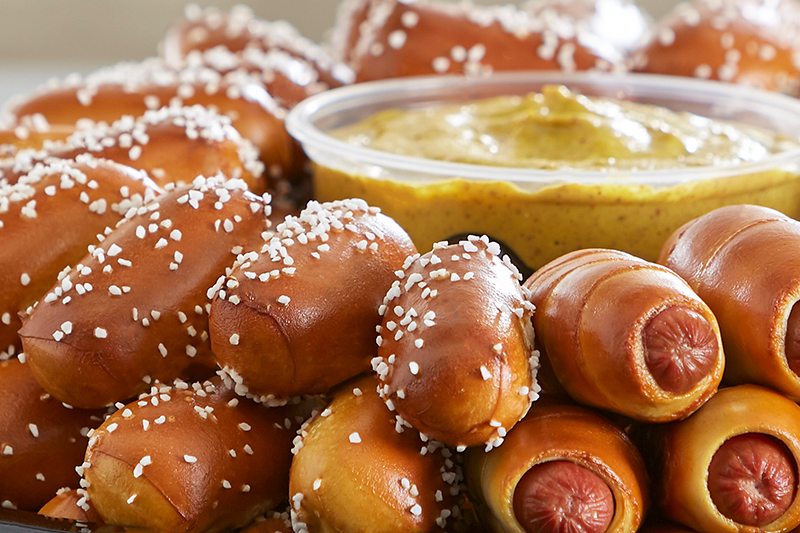 Originally from Philadelphia, Jaworowski is excited to show Texans what a real Philly-style soft pretzel tastes like. 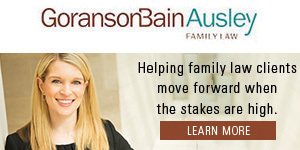 He claims it is one of the few things that Dallas does not have to offer and is thrilled to showcase his hometown city pride throughout the Dallas community. 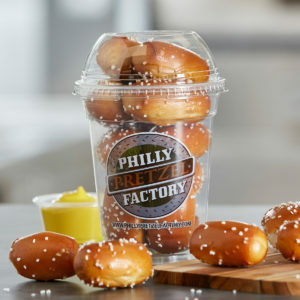 Philly Pretzel Factory has party trays available and also offers a wholesale option for businesses, schools, hospitals, sporting events, and more. 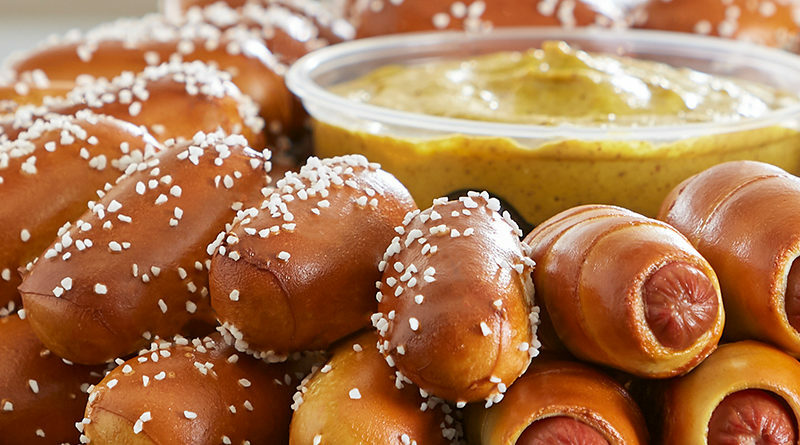 Beyond traditional pretzels, the eatery serves soft pretzel bites, cinnamon twists, pretzel-wrapped hot dogs, pretzel stuffed cheesesteaks, and pepperoni pretzel melts. Looking ahead, the Jaworowskis hope to bring up to five Philly Pretzel Factory locations to the Dallas market.